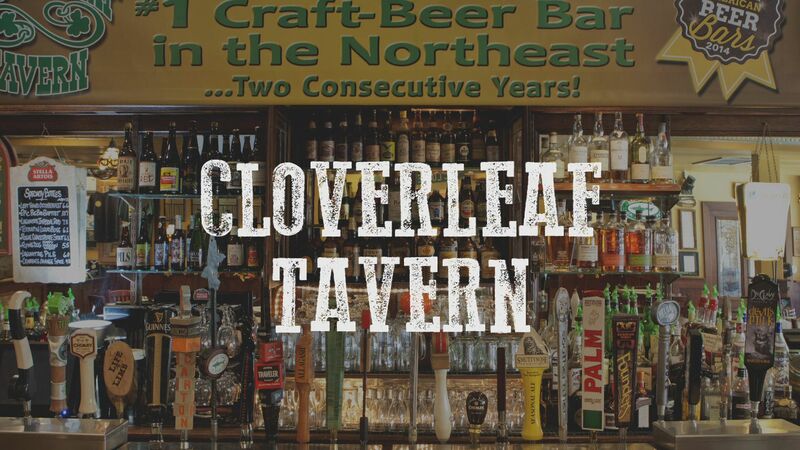 Established in 1933, Cloverleaf Tavern has been in the good beer business for quite some time. 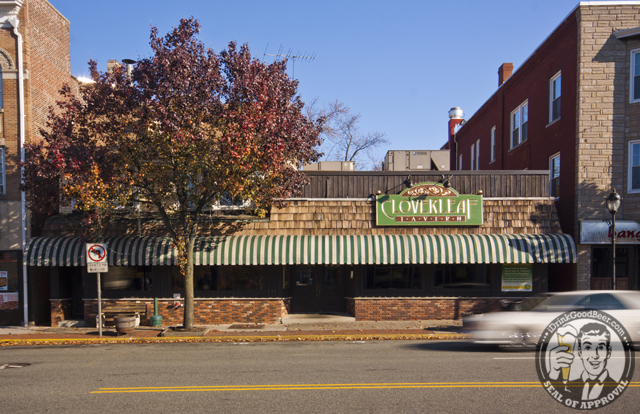 It originated as a “men’s only” nine stool bar that slowly grew and evolved into one of the area’s true craft beer retreats, offering great food, a friendly atmosphere, and a well balanced beer list aimed to please even the pickiest drinker. 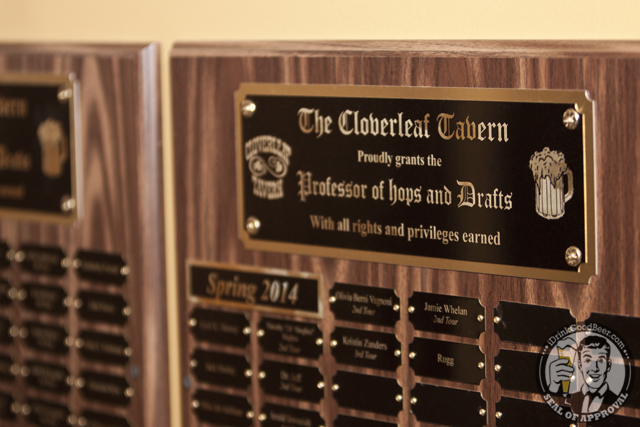 There are twenty five illustrious taps ranging through all styles of ales and lagers, including a few seasonals. 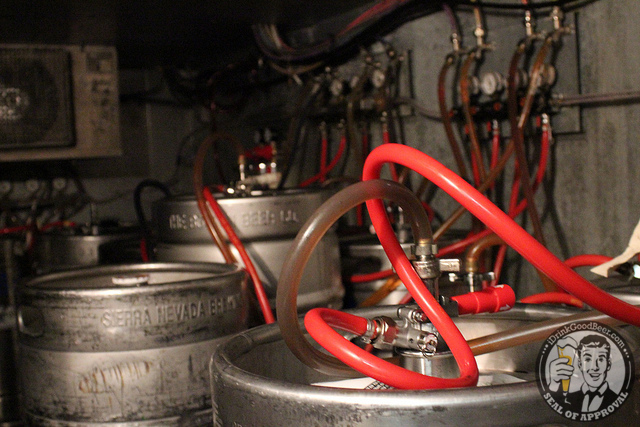 New drafts are constantly flowing in as they cycle through the different taps. For those who don’t mind drinking from a bottle, there is a worthy collection available (impressive more for its depth of rather than size). 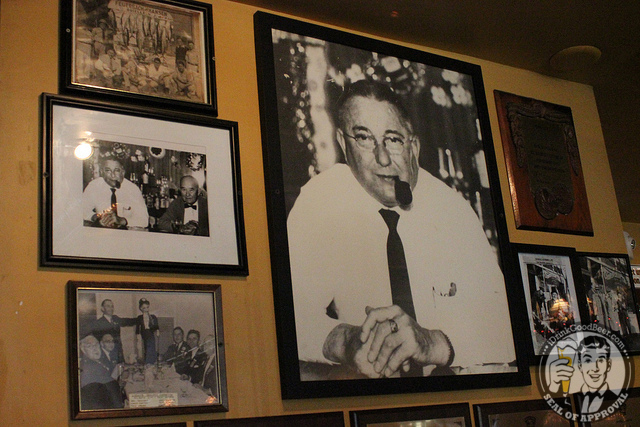 Underneath the century old bar lies the heart of the operation: the cold box. 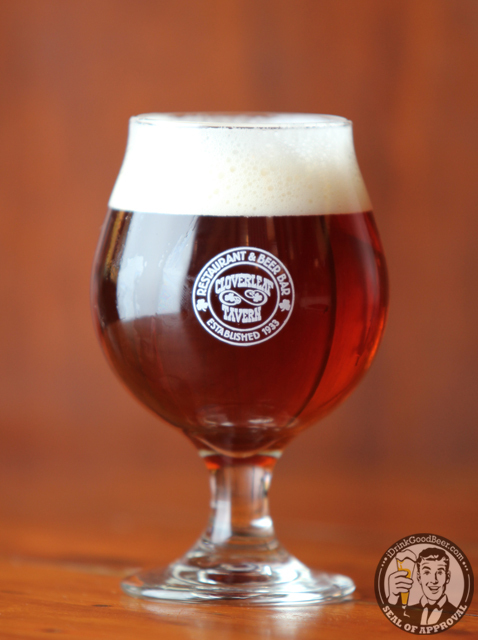 It’s stocked full of some of the best and rarest beers you can find in the state. Writhing about like the serpents atop Medusa’s head, the entangled beer lines will confound and mesmerize even the most stalwart beer lover. 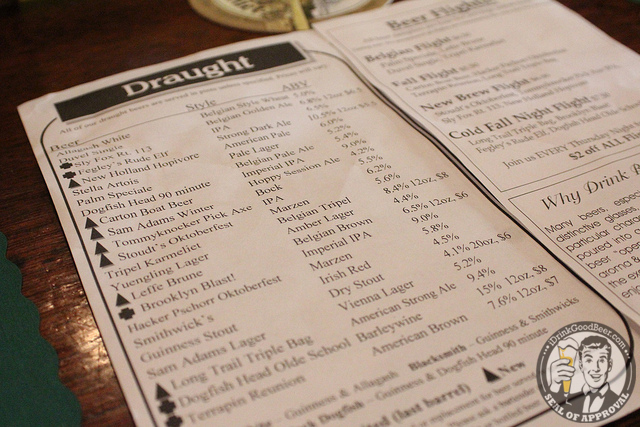 The beer menu is clearly laid out with style, ABV, and different markers to tell you if it’s new or a seasonal beer. 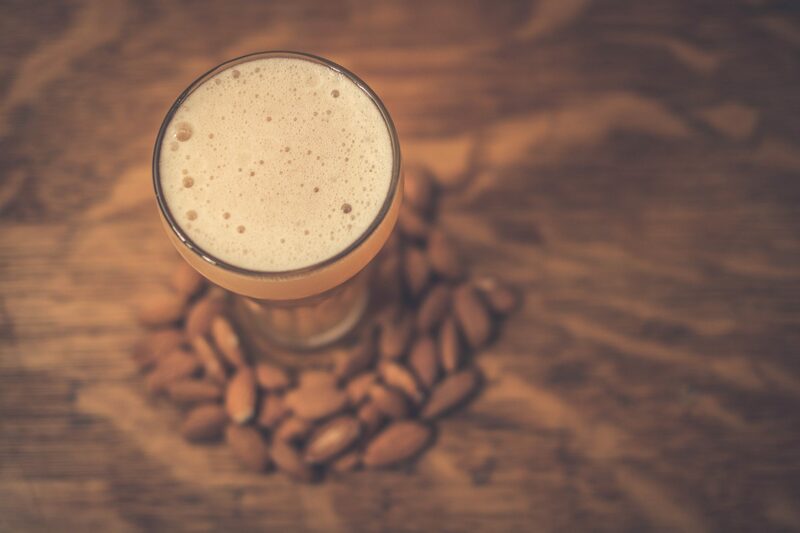 It also delves into the different styles of beer and gives you a good description and distinction between ales and lagers. 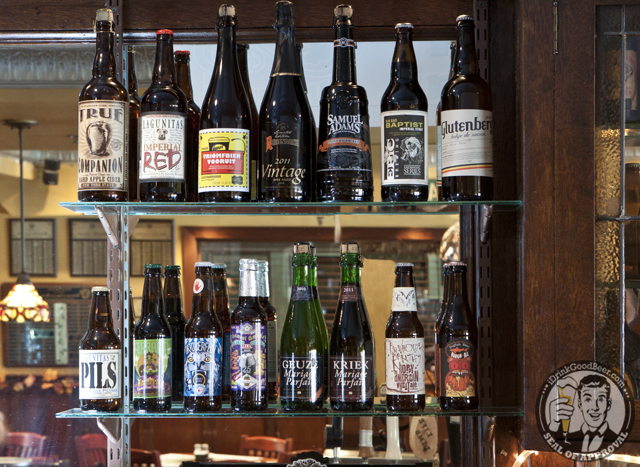 It also gives examples of their bottle selection for each type. This is all tied closely into the MBA and PHD program that owner, Ryan Dorchak personally curates. 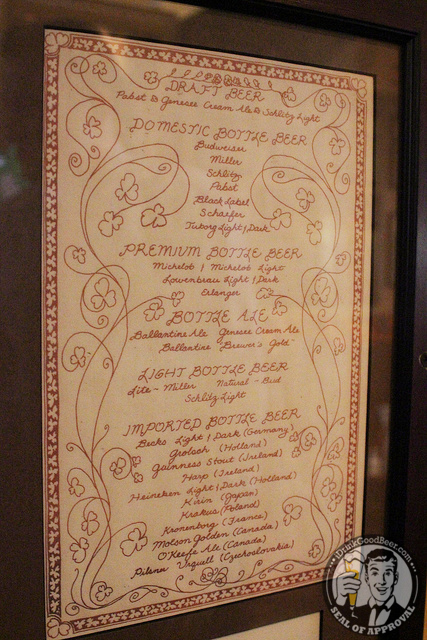 The original beer list was printed by the current owner’s father back in 1972 and an artistic employee hand drew what later became the signature style for Cloverleaf, highlighting what was for the times a quite a sizable menu. 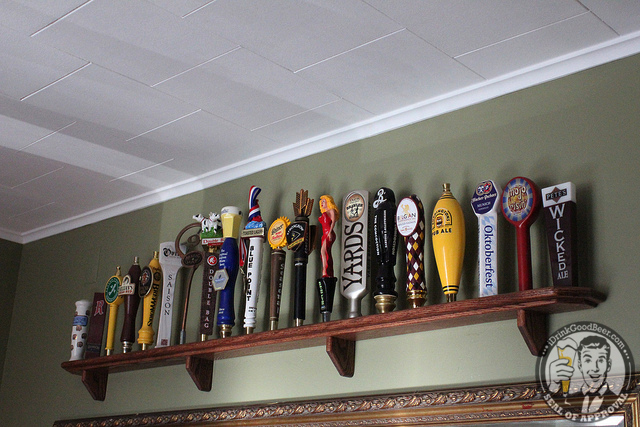 They cycle through quite a bit of different beers, and with those come tap handles. The extras are put on display all around the tavern, which is a touch I really enjoyed. 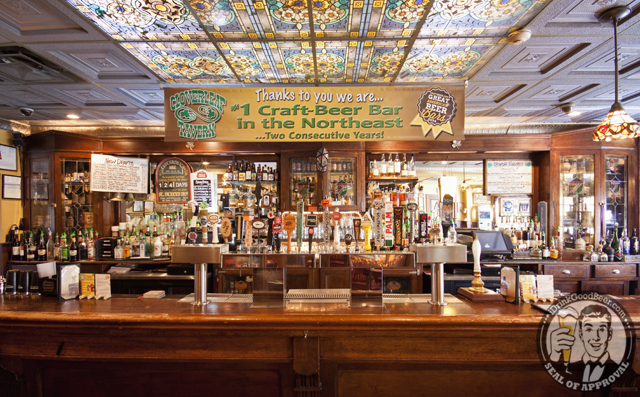 I loved sitting there drinking a good beer and seeing what kind of tap history they have had. 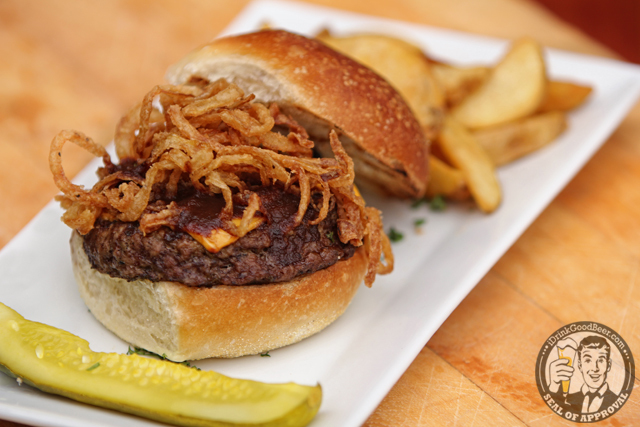 With great beer comes great food. 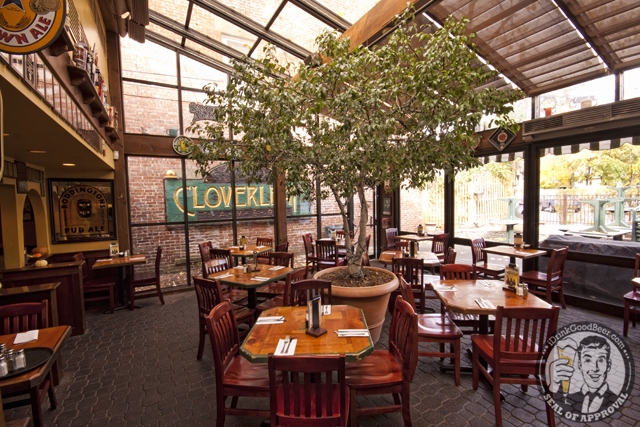 Family is everything to Cloverleaf; they proudly show and tell their history on the walls. 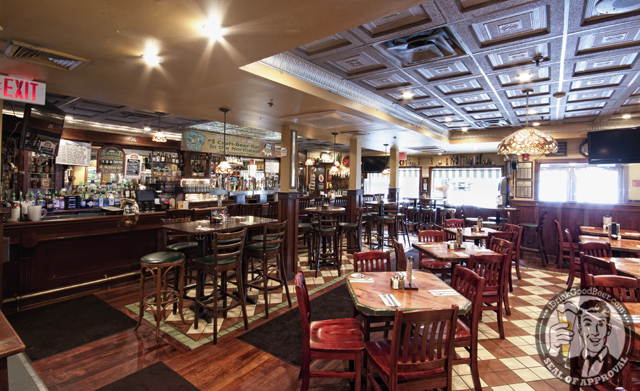 They have the original receipt for the bar framed and on display – itself originally used in Brooklyn and built in the late 1800’s. They bought it for $325 and it is definitely worth its weight in gold.